Altrincham Teaching School, the Alliance for Learning, based at Altrincham Grammar School for Girls has won a bid to become the new Northwest hub for the Women Leading in Education initiative. 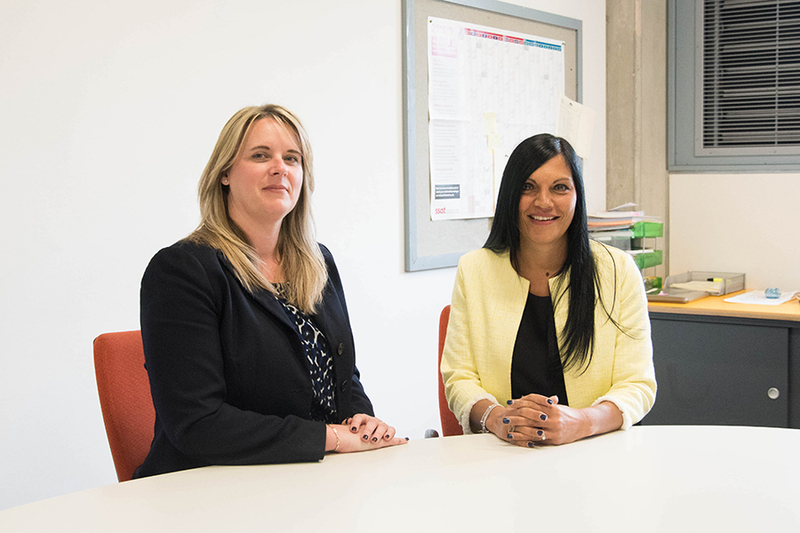 The Northwest hub has been created to raise the profile of women in education; providing support, advice, coaching and mentoring, to ensure career satisfaction, progression and retention. Taking on the role of Hub Lead is Lisa Fathers, Director of Teaching School at the Alliance for Learning in Altrincham. She is joined by Melanie Wicks, Headteacher at Wellacre Academy in Flixton. Together with other female teachers from across the Northwest, they will access government funding to deliver a proactive programme supporting female teachers all over the region. In addition to a range of planned one on one mentoring sessions and online training programmes, the team is organising a Coaching Conference, to be held in Manchester on 30th June.